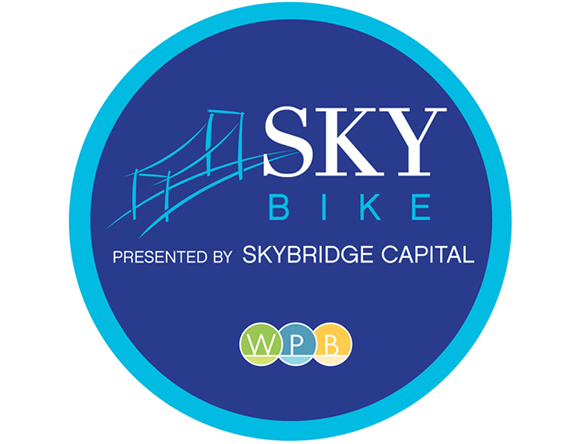 The bike sharing phenomenon, SkyBike WPB, is here and ready for you to experience the newest way to get around DowntownWPB. This program is brought to you by Title Sponsor, SkyBridge Capital and managing partners P3 Global Management Inc., the West Palm Beach Downtown Development Authority and the City of West Palm Beach. 3. SkyBikeWPB.com/Account. You will receive your pin via email. • Dixie Hwy. and Fern St.
For more information please call (561) 412-1643, email info@skybikewpb.com, or visit SkyBikeWPB.com.